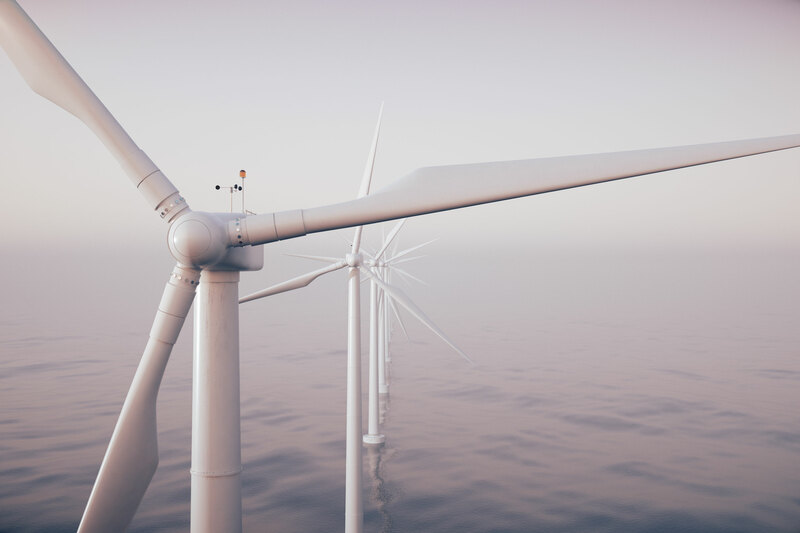 When it comes to employment opportunities for engineers the global renewables industry is becoming an increasingly favourable source of opportunities. 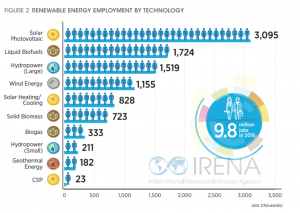 According to a new report by industry-body The International Renewable Energy Agency (IRENA), global employment in this burgeoning industry hit 9.8 million by the close of 2016 (an increase of 1.1% from 2015). Whilst employment opportunities in the industry are available across the globe, the report highlights those countries in which roles are highly concentrated; China, Brazil, the United States, India, Japan and Germany account for the bulk of employment growth. The report also highlights that the overall global ‘balance’ of renewables employment has shifted East towards Asia with 62% of the global total renewable jobs located in the continent. Drilling down beneath the broad term ‘renewables’ we can observe that certain clean energy technologies are providing the majority of employment opportunities. Solar photovoltaic (PV) is by far the largest employer (and has registered a growth of 12% from 2015). 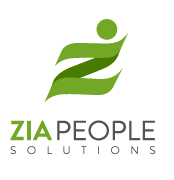 Liquid biofuels, hydropower and wind power follow respectively.